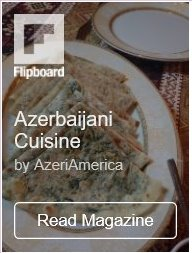 Azerbaijan Airlines (AZAL) will operate a Boeing 787-8 Dreamliner on Baku – New York – Baku route beginning from November 7, the company said Friday. 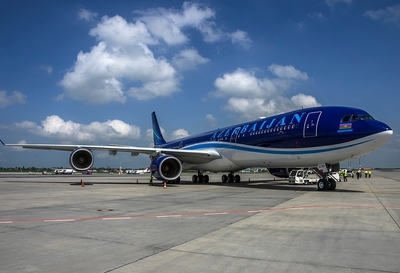 Azerbaijan Airlines’ customers will enjoy three service classes – 157 seats for Economy Class, 35 seats for Business Class and 18 seats for Luxe Class, according to AZAL. Boeing 787-8 Dreamliner is a new aircraft combining the latest technical advances. The aircraft meets the highest safety standards and is advantageous for operation. The aircraft has already made a transatlantic flight test and received all the necessary permissions to operate. In addition to improved aerodynamics, advanced engine technology, better fuel efficiency and lower overall operating costs, the 787 will feature a state-of-the-art onboard travel experience. 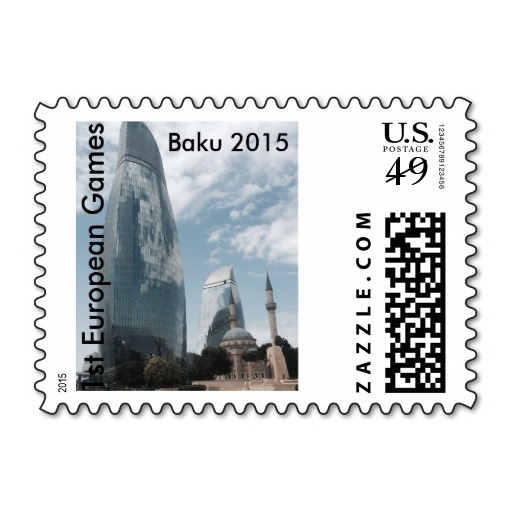 Baku – New York – Baku regular flights will be operated twice a week on Mondays and Saturdays. The 787 will be deployed between Heydar Aliyev International Airport and Kennedy Airport taking off from Baku at 6.00 a.m. and arriving in New York at 9:30 p.m. Return flights will be operated on the same days at 11:30. Customers can start booking 787 flights at AZAL sales offices and through the website of the company (www.azal.az). 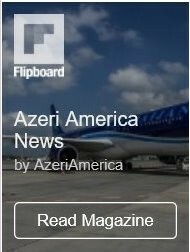 As part of the flight, customers can take advantage of AZAL Miles bonus program (http://www.azal.az/en/azal-miles).